You may have heard of multi level marketing or MLM, and may have some very strong views about what it is, or what it isn’t. For many people wanting to start a new career working from home, you may be tempted to join a multi level marketing program. You may be questioning whether there are legitimate MLM companies out there, or whether MLM is a scam. I'm here to tell you that there are plenty of legitimate MLM businesses in existence, and the MLM model is not a scam. However, you do need to work out whether making money through an MLM is a good fit for you, for your personality type, and for your skill set. The distributors (salespeople) are expected to sell products directly to consumers by way of relationship referrals and word of mouth marketing. There may also be bonuses for particular amounts of product sold or signing up a certain number of new members. Depending on the program you can earn cars, overseas holidays, and cash. When someone joins a multi level marketing company, they may be referred to as a distributor , associate, or a consultant, or something else depending on the company. Then when you have recruited a certain number of people into your network (downline), and they reach their sales goals, you may be promoted to a new level. The sole purpose of the MLM company is to sell their products. The theory behind MLM is the larger the distributor network, the more product the business will sell. MLM is a legitimate business model. Whilst it isn’t for everyone, you can earn money without being ripped off, or ripping off others. It is about the products, and moving as much product as possible for maximum income. There are plenty more of this type of company, and no doubt you have been approached by friends, or friends of friends, or your aunty’s next door neighbour to buy their products or host a party. The MLM companies that I am familiar with run their companies like a family, making you feel like a member of a large extended family. And for many people this is appealing. 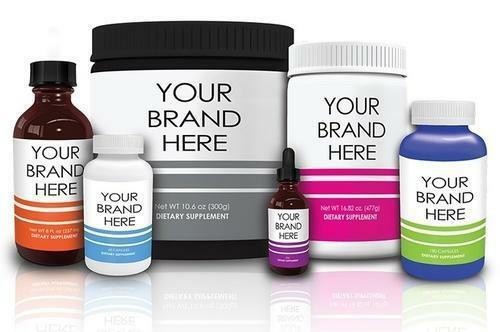 Good MLM companies already have a strong brand presence, so you won’t always have to explain what it’s all about. Some people may already be familiar with the products, and in many cases the products will actually be good (e.g. Arbonne), so the products themselves may not be a terribly hard sell. That isn't true for all MLMs though, so choose wisely, and choose a company where the products are synonymous with quality. There may be significant resources available for you to draw upon for the more savvy companies that have a good web presence, and out of the box websites that you can use to promote yourself. There may be significant limitations on HOW you can sell the products. Many will prohibit you from selling the products through channels such as eBay and Craigslist. You can only sell them via the endorsed approaches, using endorsed marketing materials. Some will want to approve any website you develop yourself to promote you and your products (if they let you at all). So don’t think that you can set up your own online store and go nuts because it does not work that way. Multi level marketing will require you to hassle your family and friends. Do not think for a second you can be successful without doing this. Whilst your family may politely buy some products from you, they alone will not keep you in business. I think it can be very destructive and unhealthy to capitalise upon family ties and loyal friendships in order to build a business. I believe it can destroy their very foundation and create stress on relationships. Few people enjoy or appreciate being solicited by their friends and relatives to buy products. You will need to cold call people, approach strangers, and try to build networks at every opportunity with people who have likely already heard the spiel. You will be told “NO!” (and that’s the polite version) more times than you care for. You will be unfriended by people on social media. People may see you coming and quickly have to disappear because they have other very important business to attend to. You will invite people to a ‘party’ and somehow they are now busy. 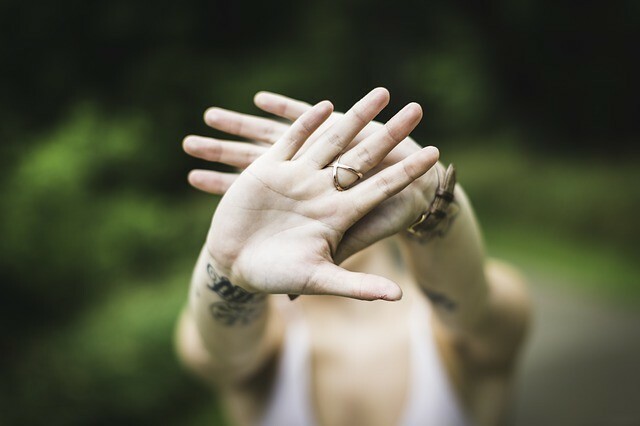 For this reason, many people quickly abandon the idea that they will ever be successful at MLM, because the rejection is frequent, and embarrassing. And let’s face it, that can be damaging to your self-esteem. No one wants to be that annoying friend. For many people, even the idea of approaching people to ‘sell stuff’ is a barrier. It takes a particular personality to be able to do that confidently. I know that for me personally, I do not have it in me to ‘sell’. Or host parties for the sole purpose of selling stuff. Unless you are one of the rock stars of the business, people will run a mile. That is the harsh reality. Those rock stars do exist, but it is the tiniest proportion of the company. These are the people you see in the company brochures, and leading training or ‘recruitment’ sessions. And they will usually be very inspiring. They will start by saying that one day they were just like you – not knowing whether the company was legitimate; thinking they would never be able to sell a product; no sales experience; full of questions and doubts – and now just look at them! They earn five to six figures a month and have been given jewellery and cars by this AMAZING company that is like their second family! And they will be your personal mentor!!! How can you possibly fail with that combination? Take a breath before you sign up. For the vast majority of people who join a multi level marketing company, they will never be able to earn a sustainable income. The ones that you hear about who are earning six figures do exist, but they are VERY few and far between. Statistics quoted in USA today are that the median annual income for those in direct sales is $2,400. Not much to be excited about. Again, depending on the company, you may need to purchase a product before you will be allowed to receive commission to sell that product line. I have seen this with personal development products that are valued between $1,800 and $8,000 …..
Hopefully you will see that MLM is not necessarily a scam, but I caution you to be wary. Some companies are better than others. I do know people firsthand who are currently thriving in the MLM business (namely IT Works and Arbonne). I also know PLENTY of others who started and very quickly became dejected and looked for an opportunity that was more personally aligned with what they were looking for. Thankfully they didn’t spend too much money, so all was not lost. My advice: even though plenty of people make a living out of MLM, there are plenty more who do not. Go for affiliate marketing instead, or free MLMs that you can market yourself using social media and blogging. If you are considering joining a multi level marketing scheme, be sure that it is not a pyramid scheme. The reason I am talking about pyramid schemes is to clarify information to ensure you are very clear about the differences between legitimate businesses and bogus ones. 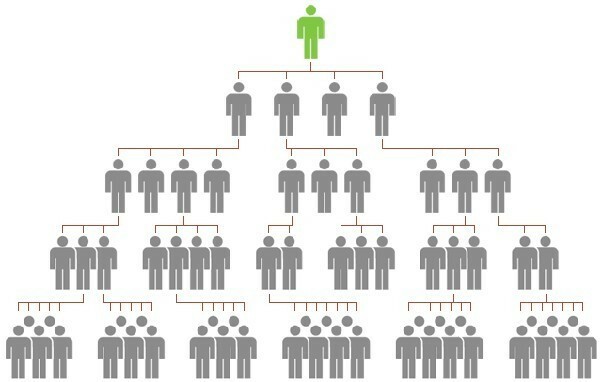 The sole purpose of the pyramid scheme is to get your money and then use you to recruit others to do the same thing. All you need to do is pay your friend $1,000, and then get six other people to do the same for you. That’s cool right? You get $5,000 return on your investment! You tell your recruits to do the same thing – to each recruit six more people, and on it goes. As the pyramid gets bigger (it must grow exponentially or the model doesn’t work) things start to go very wrong. Pyramid schemes typically collapse quickly, due to the rapid growth required to sustain them. This is why they are illegal – since the amount of people required means that the pyramid has to collapse at some point because there are no more people to recruit, and the people at the bottom of the pyramid inevitably lose their ‘investment’. In the case where there is a product being sold within the pyramid scheme, it will be masked as a sales opportunity of a sham product. Those at the top of the pyramid get commissions from everyone in their downline (anyone below them in their direct line within the pyramid). The products are such low value that the commissions are negligible, so the only way to make real money is by recruiting more people rather than selling product. Participants in pyramid schemes are aware that they are responsible for recruiting new members, and that new members are a source of profit for existing members. Level 9 – 10,077,696 people …. Pyramid schemes are a scam, plain and simple. AVOID THEM. If you hear about affiliate marketing, you know that the concept is legitimate and reflects an exponentially growing business opportunity providing genuine opportunities for people wanting to build a career at home, or earn a second income. 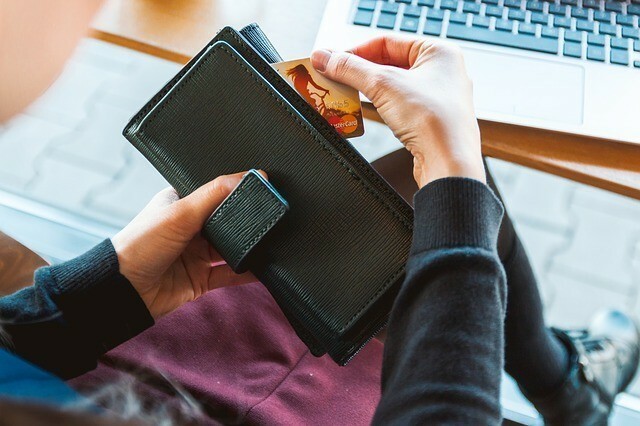 The world of retail is becoming more and more focused online, with many retailers now opting for online purchasing only. The opportunities in affiliate marketing are huge. 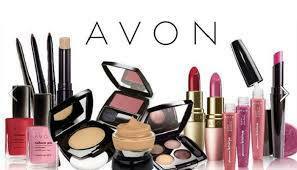 With no financial outlay or direct contact with products. If you hear about multi level marketing opportunities, you will want to do some very careful research about the specific company you are potentially going to distribute products for and make an informed decision about whether it is right for you. You may also want to be comfortable that this type of direct selling suits your personality (and most definitely understand the cons I have stated above!). If you hear about an opportunity that is sounding like a pyramid scheme, run. Wealthy Affiliate, not surprisingly, is all about affiliate marketing. With Wealthy Affiliate you are getting the skills and tools to be your own online boss. Just a wonderful opportunity for you to grow YOUR OWN business, in whatever niche you are interested in. You can sign up for free, with no credit card details required. A free starter membership will give you access to two websites and ten lessons of free training to get you up and running. You have nothing to else, and everything to gain. Take me to my free account!